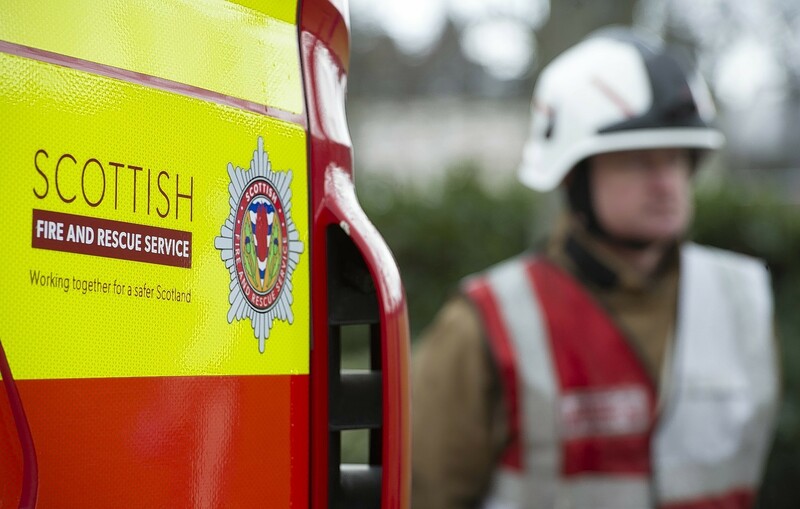 Firefighters rescued an elderly woman from a serious house fire in Inverness last night. 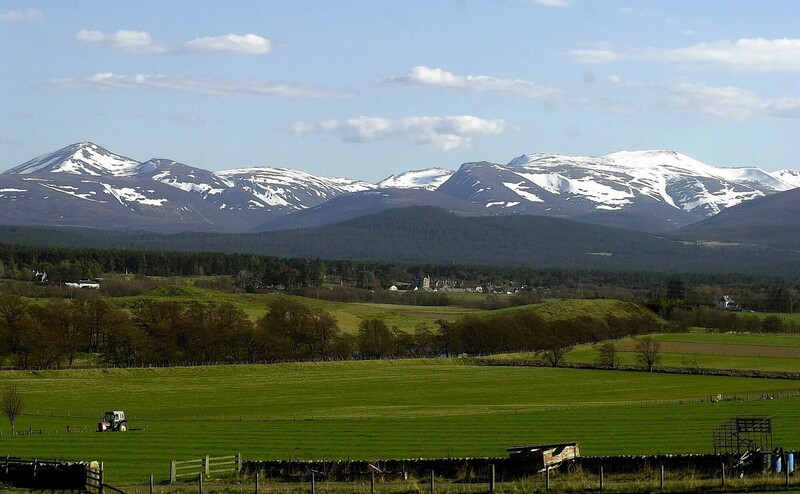 The UK's largest dog welfare charity has teamed up with Highland Council to provide free microchipping for all canines in the region. 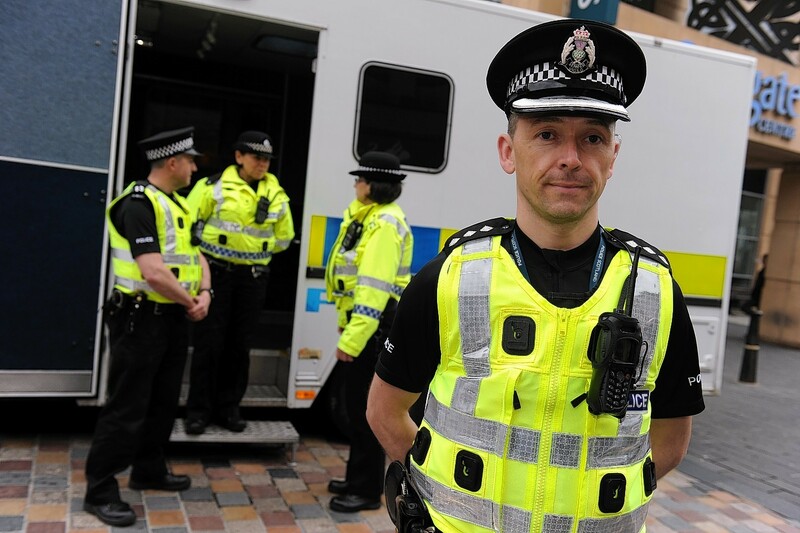 A mobile police station for Inverness will be part of a push to increase public safety across the Highlands and islands this summer.